Bed bugs are increasingly becoming a problem within residences of all kinds, including homes, apartments, hotels and motels, hospitals, cruise ships, college dormitories, Assisted Living facilities, nursing homes and homeless shelters. Bed bugs (Cimex lectularius, of the family Cimicidae) are small wingless insects that feed on the blood of warm-blooded animals. Bed bugs and their relatives have evolved as nest parasites, and have adapted well to living wherever people reside — temporarily or permanently! A bed bug can develop from an egg to and adult in as little as a month, while a single female bug can produce 200-500 eggs in her lifetime. We are ready to help you safely and effectively detect and manage an infested residential setting. Our certified technicians offer inspection and treatment using the proper materials and insect growth regulators. Plus, we offer specialized products that help deter or prevent future outbreaks. For comprehensive information about these pests, including their biology and the significance of their infestations, SELECT THIS LINK. Introducing Bed Bug K-9 Detection Services! 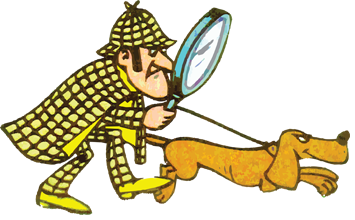 We back up the work of our K-9 Detectives with instrument and human inspections, thus giving you multiple layers of detection technology focused on precisely the places our K-9 Detectives have identified, thus saving you the huge expenses and lengthy distractions of total site disarrangement. Once detection of bed bug infestation is confirmed, we offer comprehensive preparation, treatment and follow-up, all backed by thorough documentation. Our programs can also offer in-service training for bed bug detection by your staff. 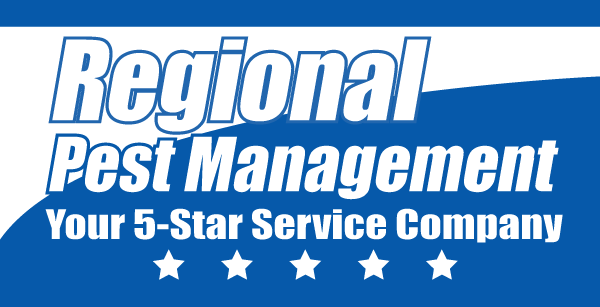 Contact Regional Today On-Line or In Person! To start the process of freeing you from bed bugs, call Regional today at 1-800-365-7827 (1-800-36-5-STAR), or fill out the contact form on this page to schedule a FREE ESTIMATE!